The issuance of new license plates has been a very “painful” process and experience to a lot of people and it is not without serious issues. 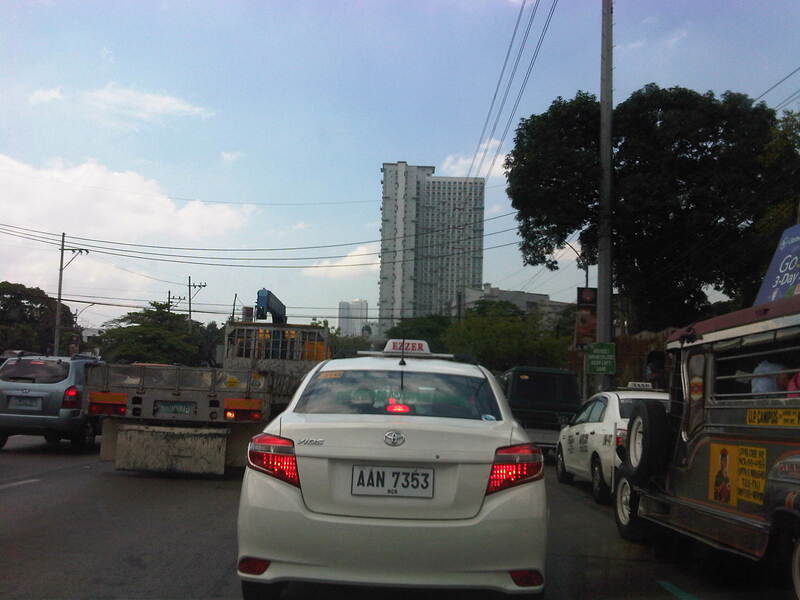 For one, there is still a backlog in license plates as evident from Strictly speaking, these vehicles shouldn’t be operating or not allowed to be driven even considering they are technically registered with the Land Transportation Office (LTO). The proliferation of vehicles without license plates allows for the abuse of such by owners of relatively new vehicles who can remove their plates in order to be able to take their cars on their coding days. It is also possible to be involved in a road crash or incident where the driver of a vehicle without a license plate can make an escape (the details on the conduction sticker are not easy to spot and memorize) or evade apprehension. Among the most problematic is the issuance of plates of the same design as that used by private vehicles to public utility vehicles like UV Express and taxis. 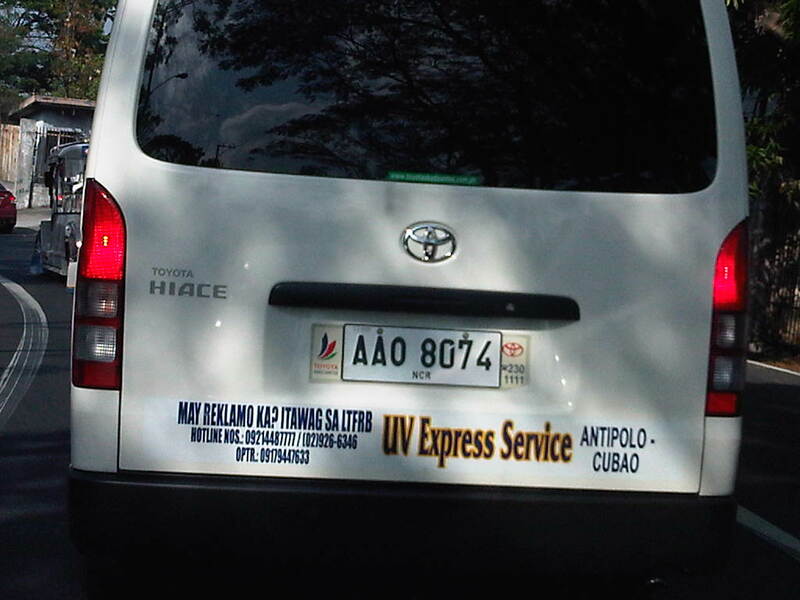 This creates a lot of opportunities for abuse especially private vehicles masquerading as PUVs. These are without the proper franchises and are illegal (i.e., colorum). What the LTO claims as security features on the plate are meaningless as the uniform color of the plates defy the simple logic behind the old policy of having a specific color to quickly distinguish among vehicles bearing different color plates. This makes it easier for traffic officers including the Philippine National Police (PNP) to spot vehicles with mismatched or inappropriate license plates. Taxi cab bearing plate with the same design as that used by private vehicles. The purpose of having plates with different colors is for quick identification and distinction of vehicles. A plate with yellow background has always been associated with public utility vehicles. Those with blue lettering or background are those for diplomatic plates. Those with red lettering or background are for government plates. Fortunately, the LTO has reverted to the original policy pertaining to the license plate colors and new plates to be issued to PUVs will once again be a distinctive yellow. Perhaps corrections are due for those legitimate PUVs that were issued inappropriate design (i.e., color) plates. By d0ctrine in Governance, Policy, Traffic Management on April 7, 2015 .